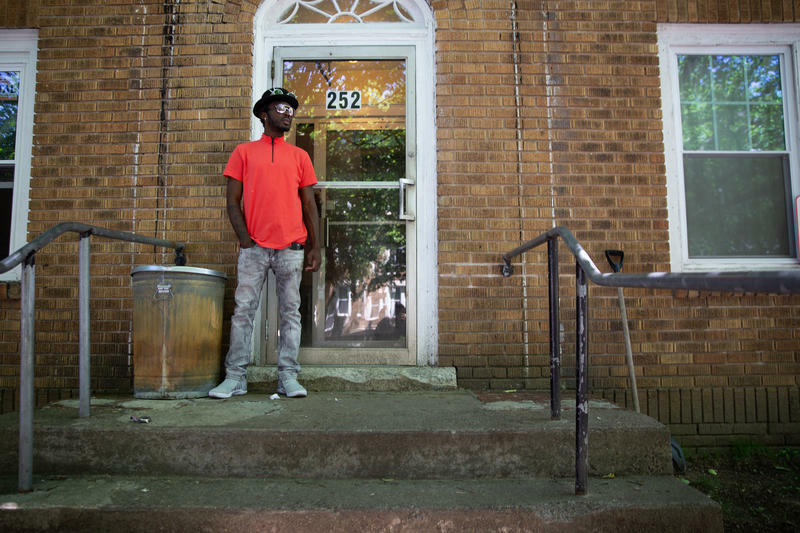 This week on NEXT: we examine why HIV disproportionately affects African-Americans nationwide and learn about efforts to promote a drug that can lower one’s risk of getting the disease. 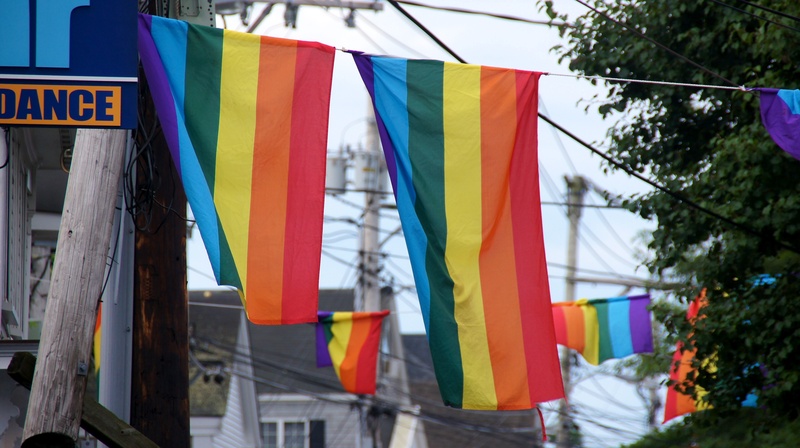 Plus, during the AIDS epidemic of the 1980s, Provincetown, Massachusetts was hit especially hard. 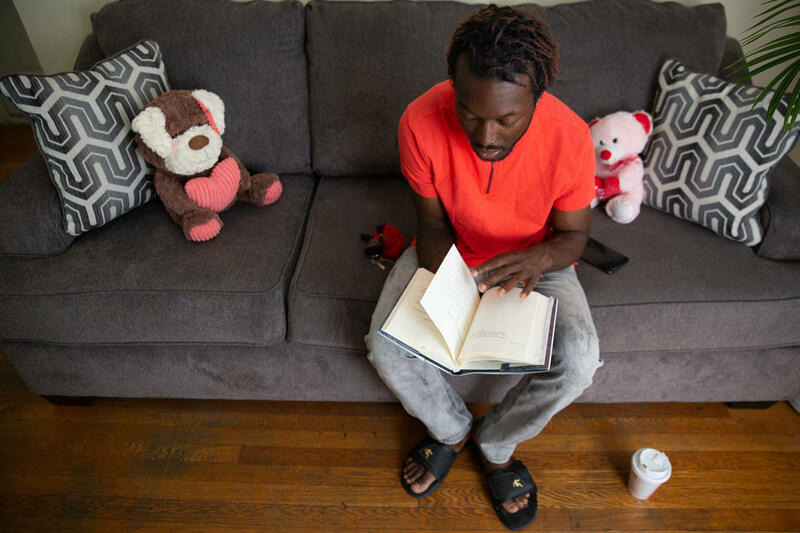 We hear from survivors about the impact of AIDS on their community. 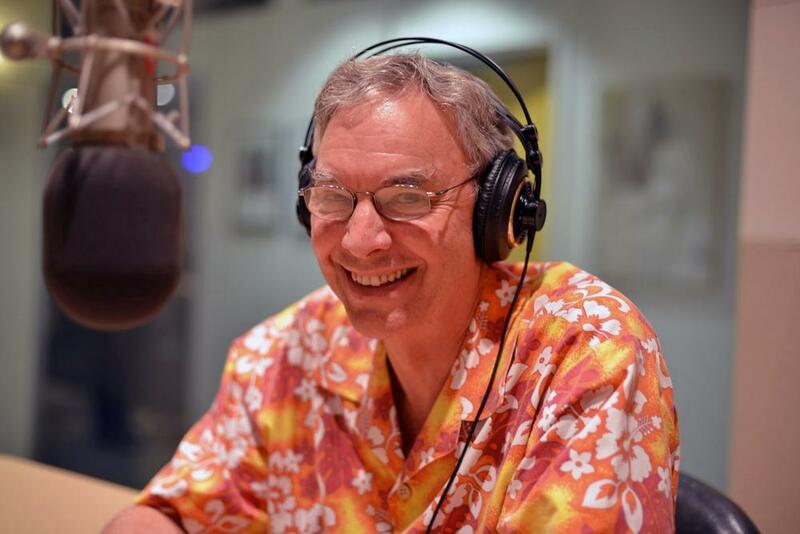 And, we speak with Bill Littlefield, host of WBUR’s “Only a Game,” before his retirement. Plus, we talk with a group of marathon swimmers who attempted to swim across a lake that borders both the United States and Canada to raise awareness about international borders. Finally, we learn about a program in a New Hampshire state prison where inmates learn woodworking. When Mackenzie Rigg talks about treatment, she means people who already have HIV. But public health workers are pushing a medication called PrEP that’s meant to prevent new HIV infections. 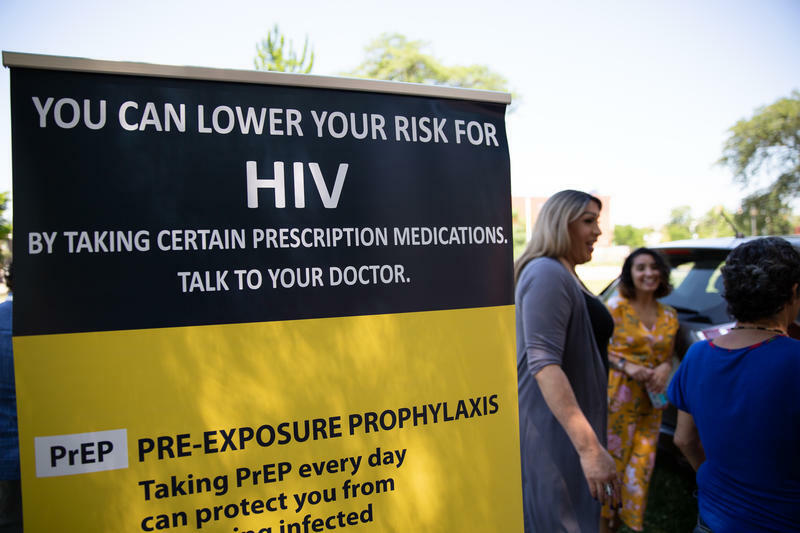 But as Connecticut Public Radio’s Vanessa de la Torre reports, getting the word out on PrEP has its challenges. When the AIDS epidemic devastated the country in the 1980s, Provincetown, MA was hit especially hard. In the first fifteen years of the crisis, 10% of the town’s year-round population died. The events of those years still reverberate. Sophie Kazis brings us the story of how the epidemic shaped Provincetown. Survivors remember what they lost, what they built, and the impact of AIDS on this small, close-knit beach community. The new Provincetown AIDS Memorial was officially unveiled on June 16th of this year. An inscription dedicates the memorial to the lives lost to AIDS and the caregivers who responded to the crisis. You can find more on the memorial here. The only national NPR sports show, “Only a Game” produced at WBUR in Boston, was first broadcasted in 1993, with Bill Littlefield as the host. Now, 25 years later, Bill Littlefield will release his final broadcast of the show on Saturday, July 28. Bill joined us last year to talk about New England sports culture. Today, Bill joins us to reflect on his long career. Some of Bill’s favorite segments from the past 25 years of “Only A Game” include “Roxbury Community College: The 2000-2001 Season, ” and an interview with Rubin ‘Hurricane’ Carter. 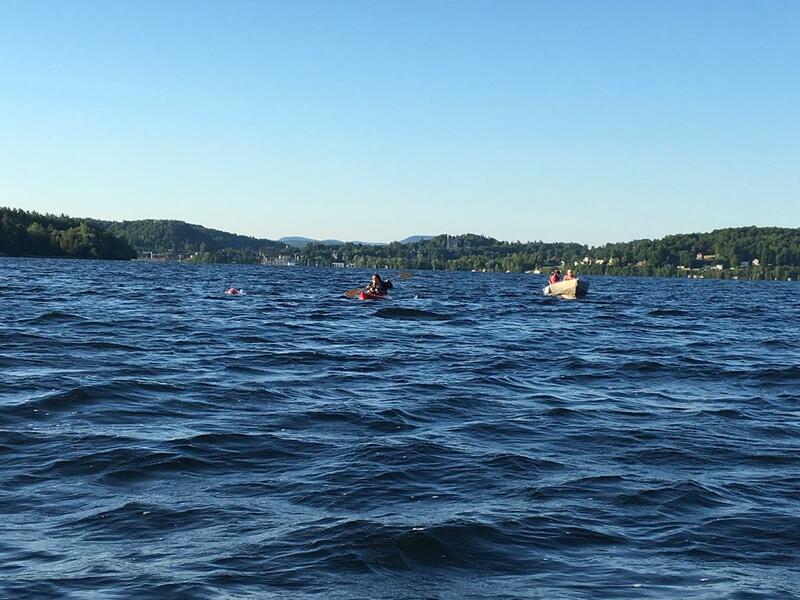 Speaking of the kinds of sports stories Bill Littlefield loves, VPR’s John Dillon recently covered one event: a marathon swim across a very large lake. But it’s not just any lake. It’s Lake Memphremagog, in Vermont’s Northeast Kingdom, that’s partially in the United States, and partially in Canada. And for the last seven summers, a group of marathon swimmers has swum across the lake to draw attention to international borders. 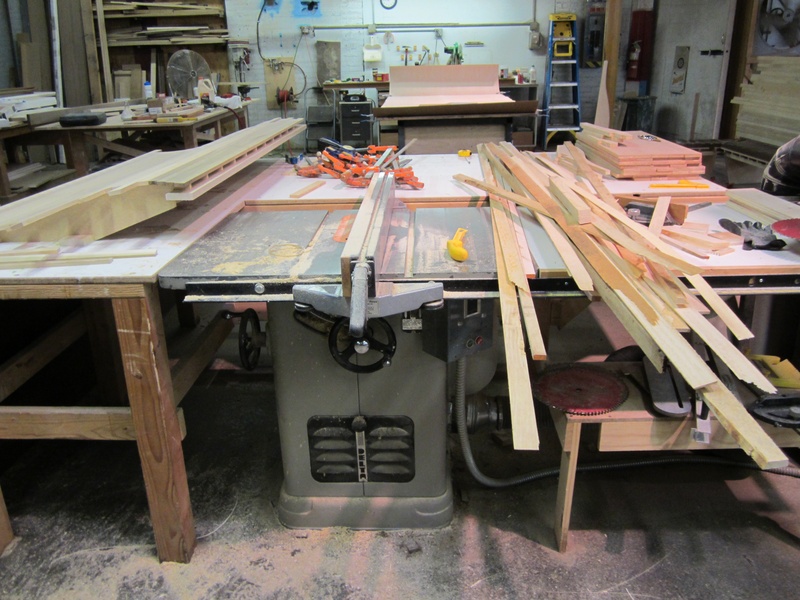 There are many things associated with prison life, but woodworking isn’t usually one of them. It is a part of life for inmates at the New Hampshire state men’s prison in Concord, where the furniture masters of New Hampshire have been leading a program for nearly two decades. Hannah McCarthy introduces us to the program in NHPR’s “Word of Mouth” Podcast.